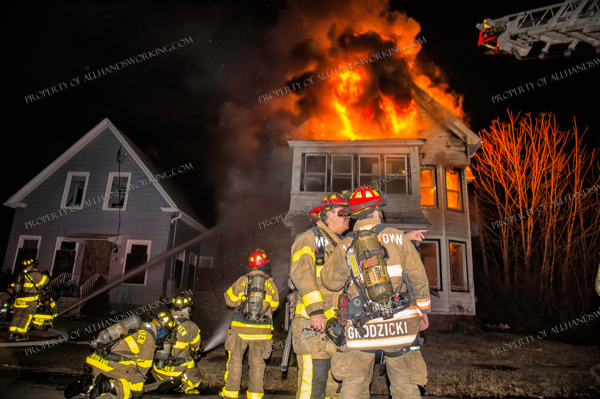 02/08/19 West Haven, CT – A long vacant dwelling at 24-26 Richards Pl. 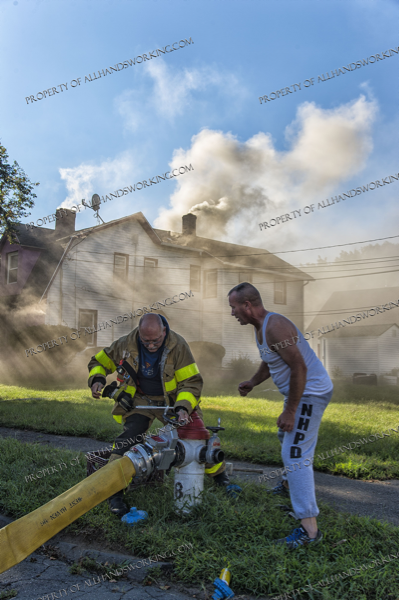 was the scene of a wind driven fire in a neighborhood filled with blocks of vacant dwellings. 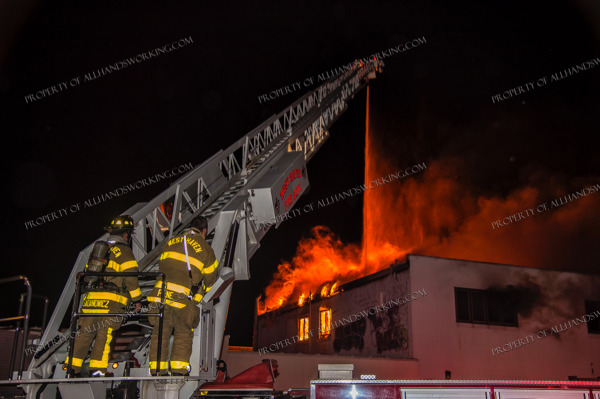 Firefighters had access problems due to the street being blocked off by barriers. 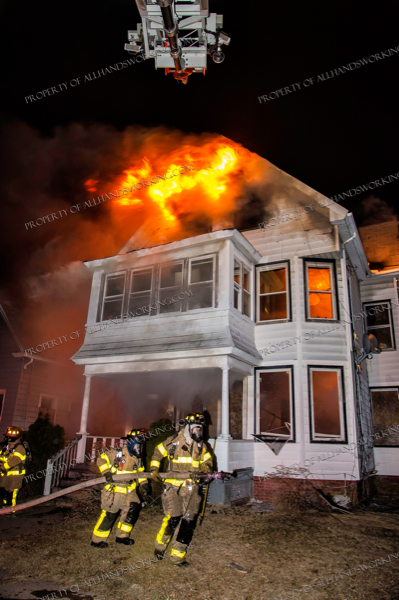 High winds rapidly spread the flames throughout the vacant dwelling. 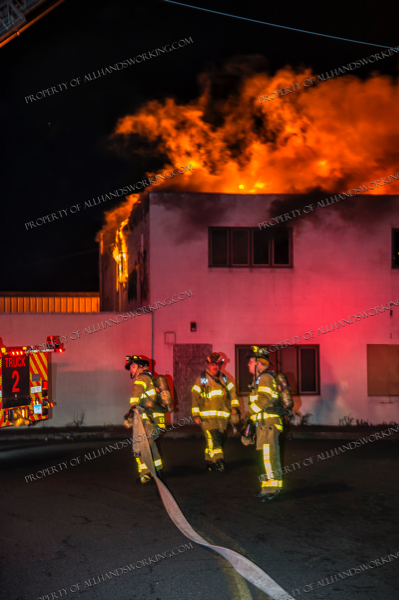 An exposure was severely threatened prompting a second alarm to be transmitted. 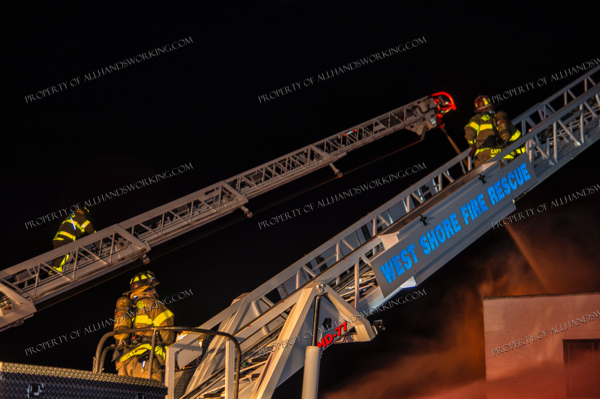 Firefighters went to work using multiple two and a half hand lines, multi-versals, and an aerial to darken down and stop the spread of the fire. 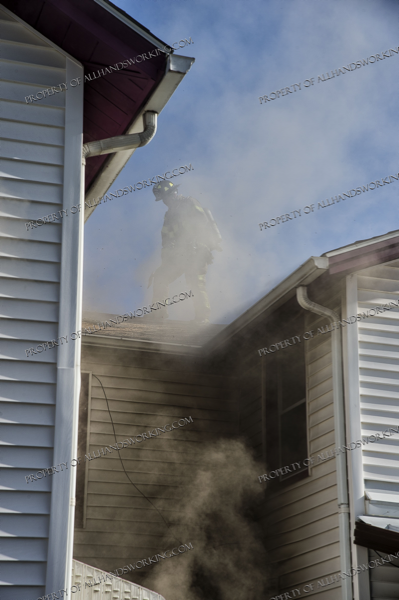 The fire took about forty five minutes to bring under control. 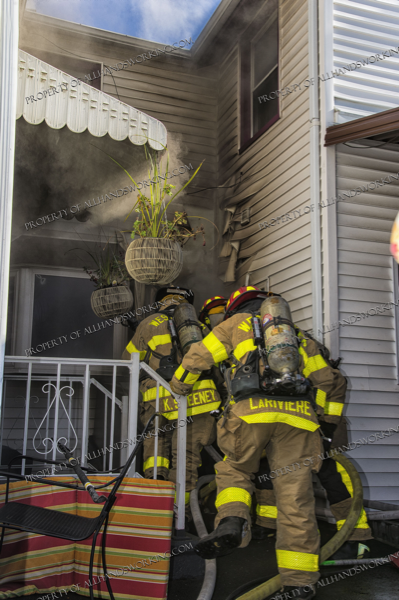 The cause is being investigated by the fire marshal. 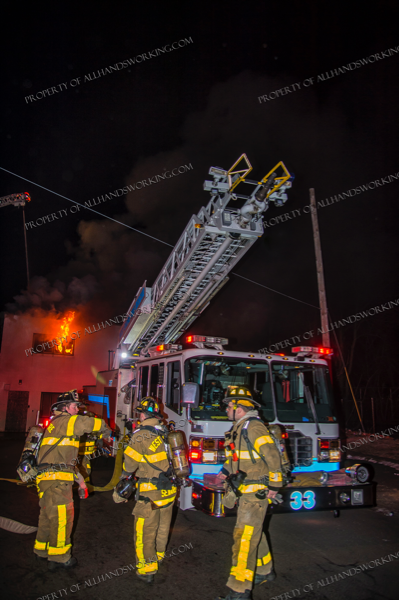 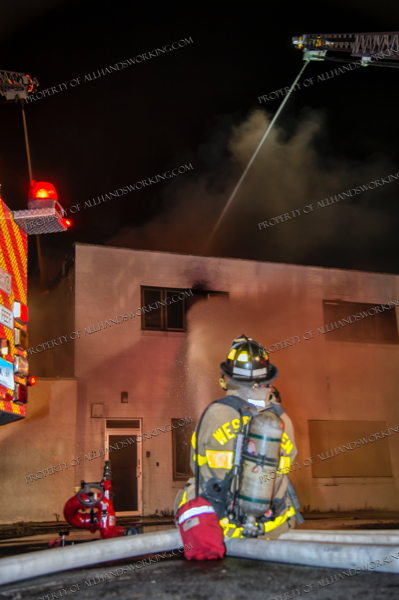 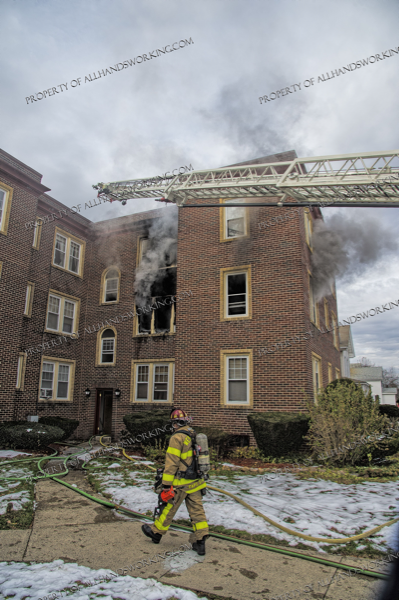 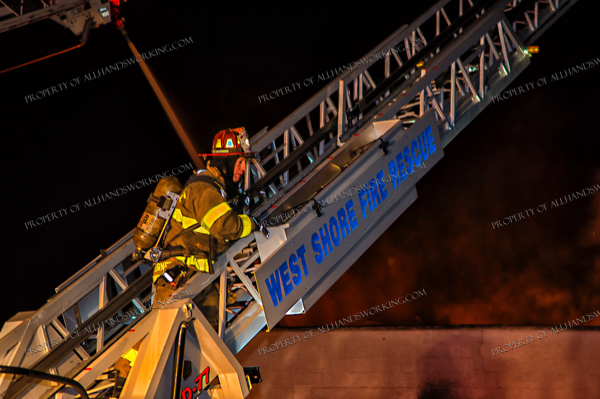 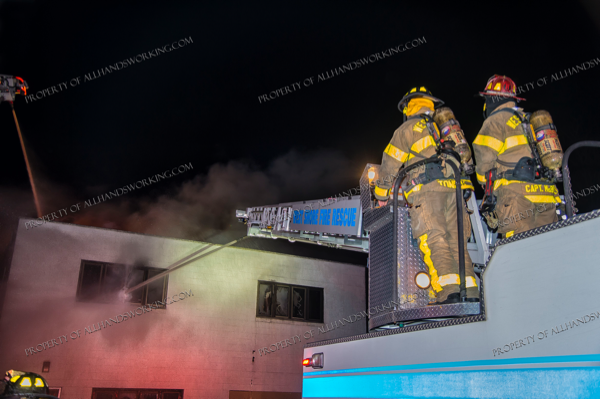 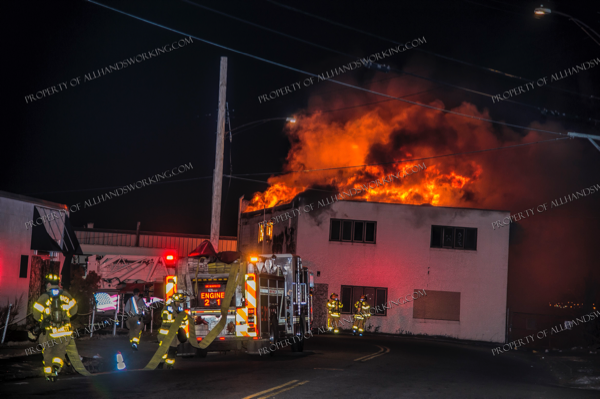 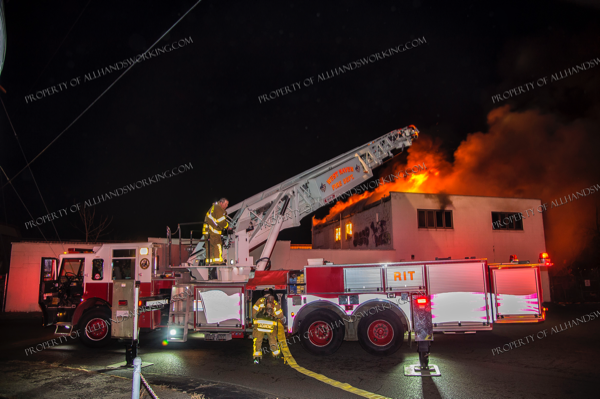 11/18/18 West Haven, CT – Multiple calls for the apartment fire let city of West Haven firefighters know they were going to work. 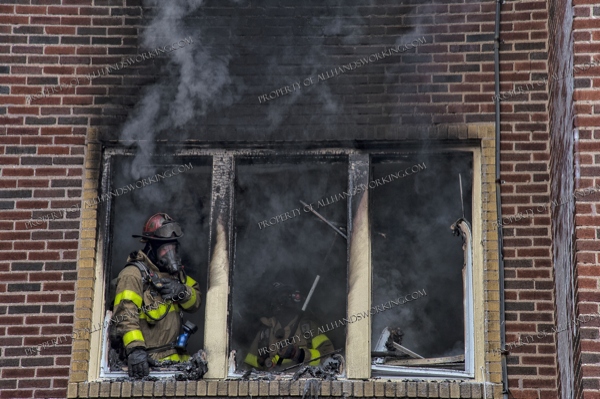 Companies arrived and found fire out the picture window on the second floor of this three-story OMD. 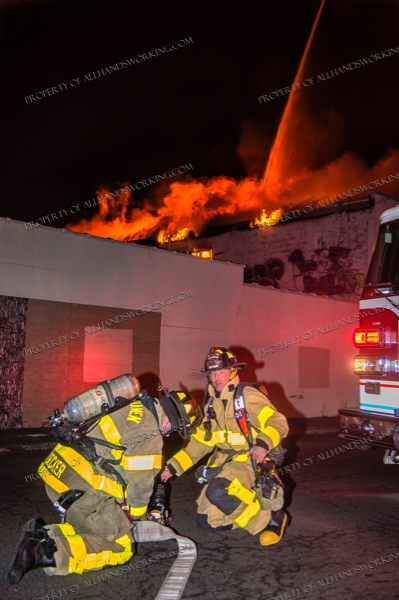 A second alarm was transmitted due to fire conditions and occupancy of the building. 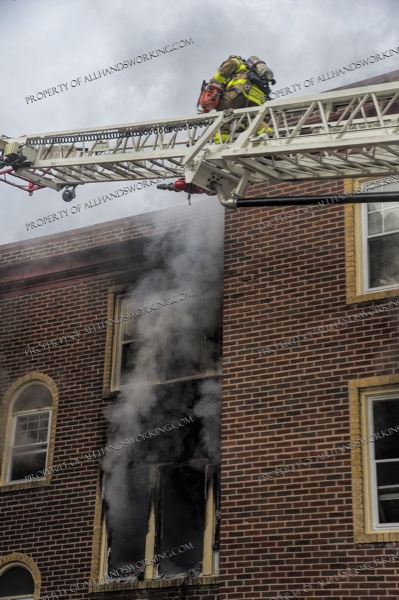 Multiple lines were stretched to confine the fire to the apartment of origin. 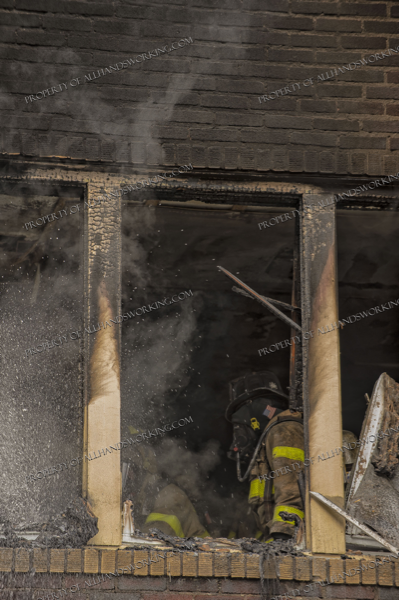 Searches proved negative and the truck found no extension upon opening up. 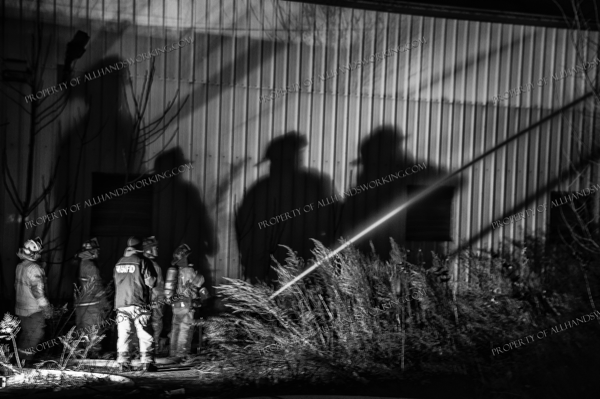 The fire was quickly brought under control. 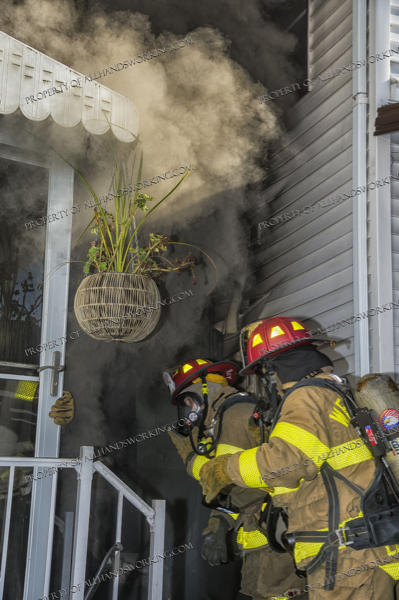 The cause of this fire is believed to be an unattended candle. 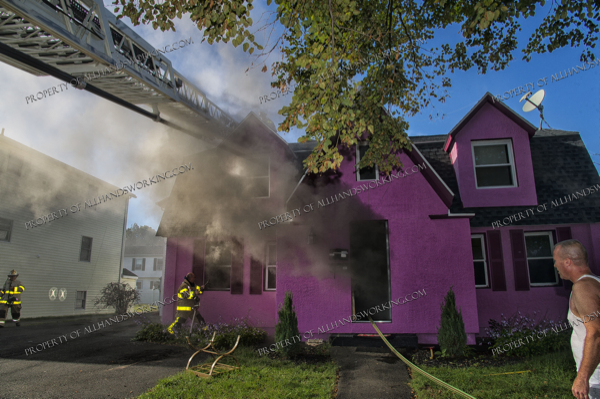 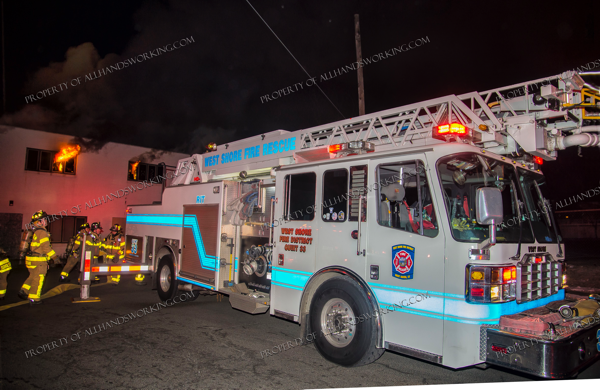 West Haven 2nd alarm dwelling fire 96 Richards St.
09/15/18 West Haven, CT – West Haven firefighters responded to 96 Richards St for an occupied dwelling fire. 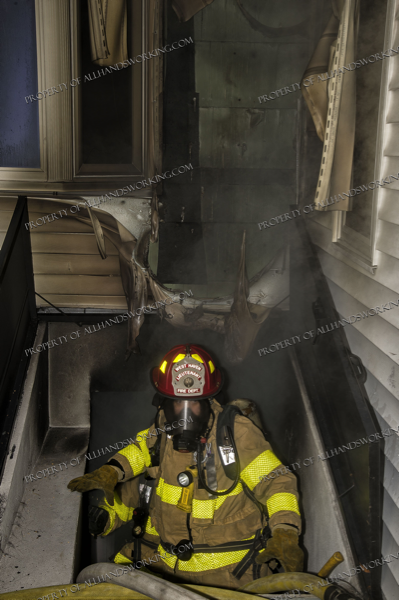 Upon arrival they found a one and a half story, wood frame, with heavy smoke showing. 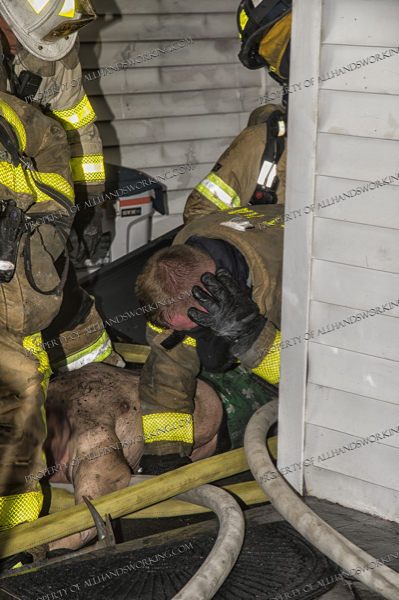 Occupants were advising them that a blind man was trapped in the basement. 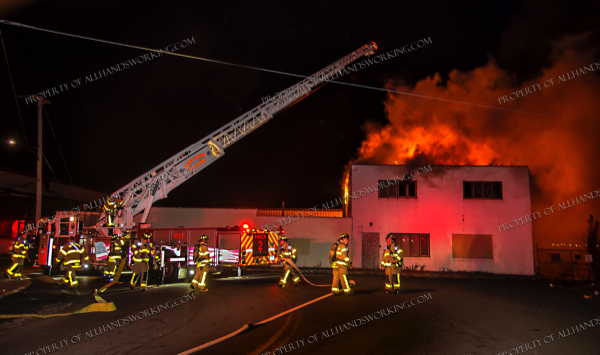 A second alarm was transmitted as companies went to work. 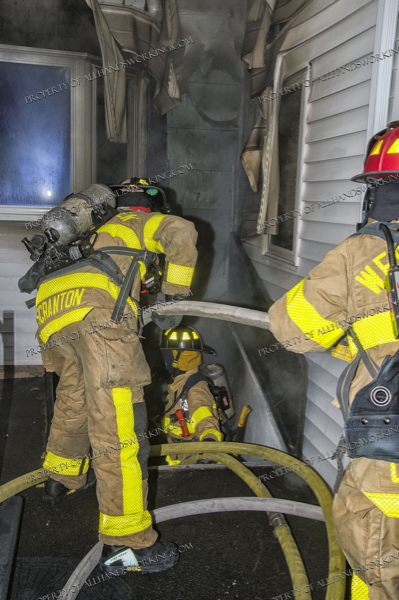 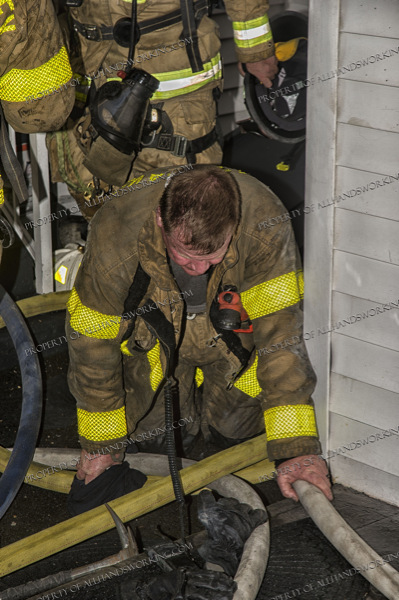 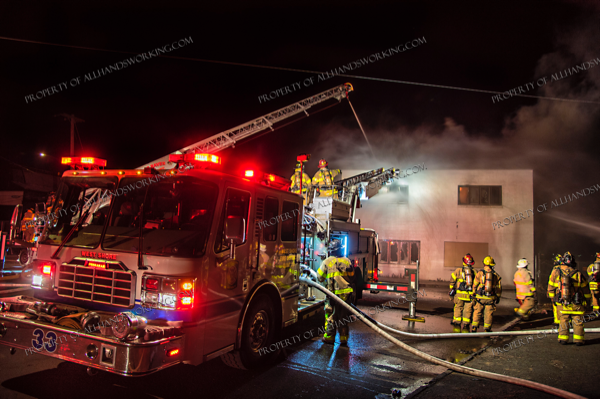 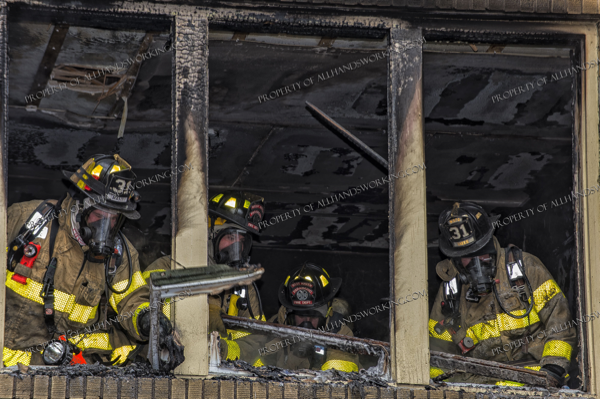 Five lines were stretched and operated as trucks opened up and conducted primary searches. 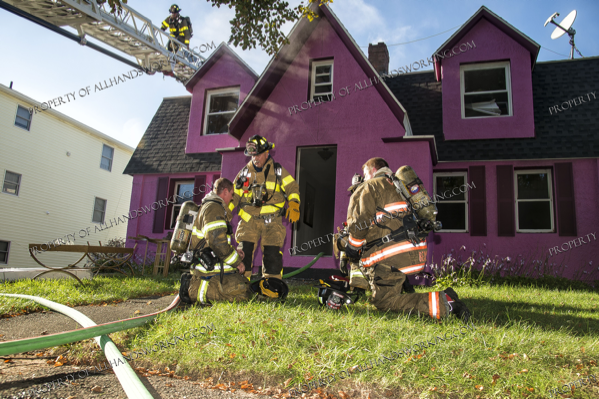 One male victim was found in the basement and removed to the hospital in grave condition. 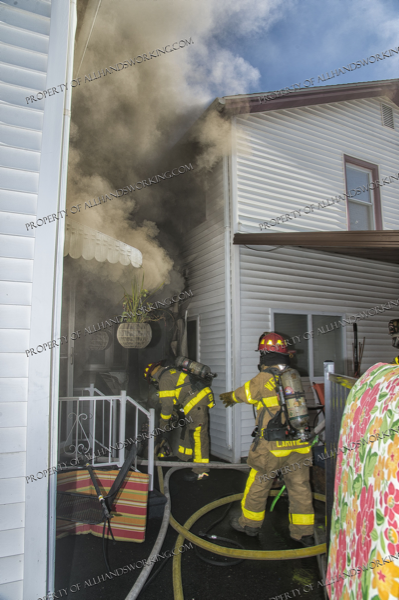 The fire extended to the 1st floor before being brought under control in about forty five minutes. 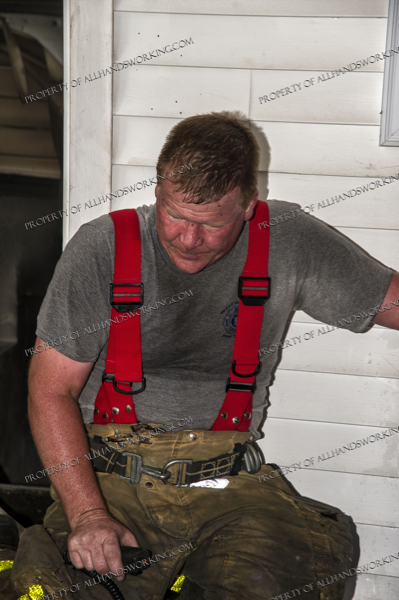 The cause of the fire is unknown and being investigated by the state and local fire marshal. 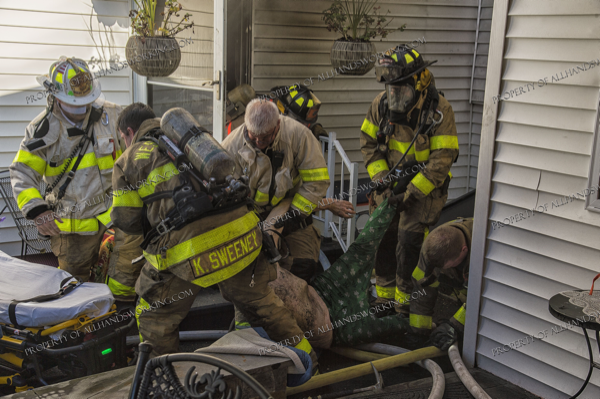 Several firefighters were treated for minor injuries and released.